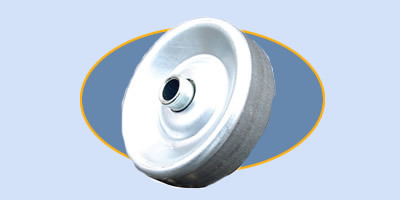 Skate Wheels Only - Roll-A-Way Conveyors Inc. Choose from steel, heavy duty” steel, aluminum, black nylon, and white nylon wheels. Special wheels available upon request. All have a 5/8” face width and bored for a 1/4” axle.